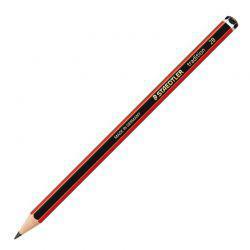 A descendant of Friedrich Staedtler, the first craftsman to make pencils from start to finish, and who is referenced as far back as 1662, J.S. 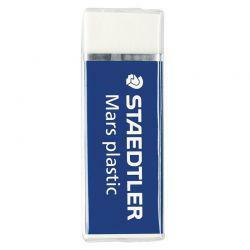 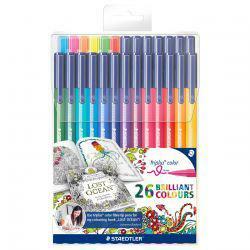 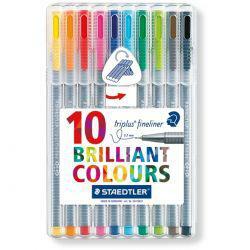 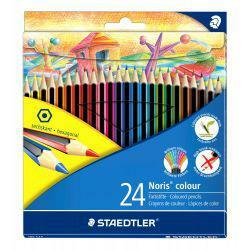 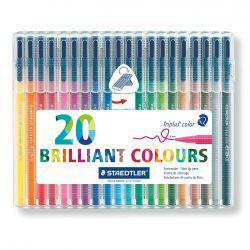 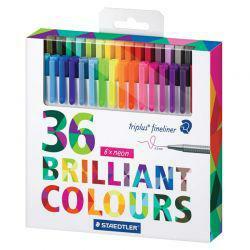 Staedtler founded the Staedtler Company in 1835. 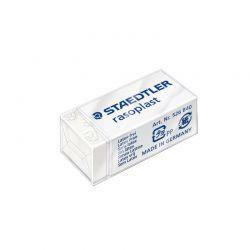 A German manufacturer and supplier of writing, artist, and engineering drawing instruments, Staedtler has its headquarters in Nuremberg, where 85% of its production continues to be undertaken.